the nose is smooth vanilla, wood, leathery and bit grain. hint of wax and fruits. sweet very little burn, and very smooth. 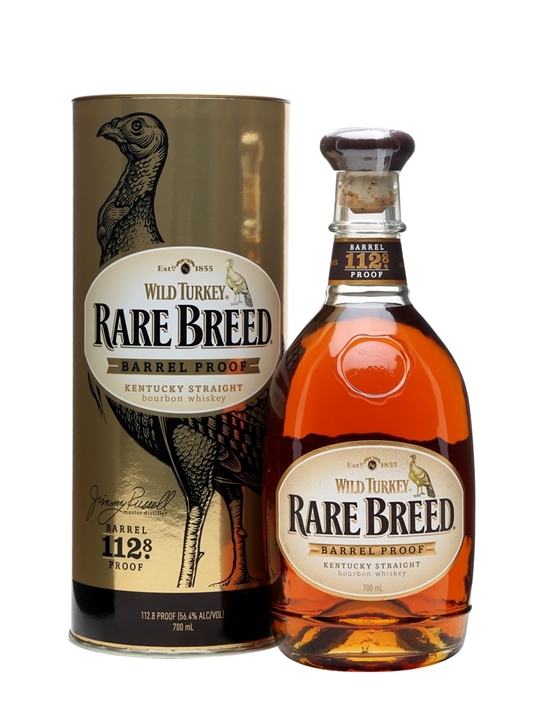 Very surprised at the taste never liked wild turkey this one is a game changer!